In todays busy world, it can be difficult to get through every day when you're experiencing extreme feelings of tiredness, as well as a lack of energy. If you've been looking for a little extra support to stay energized and ready to take on the day, Boiron offers a great natural option. 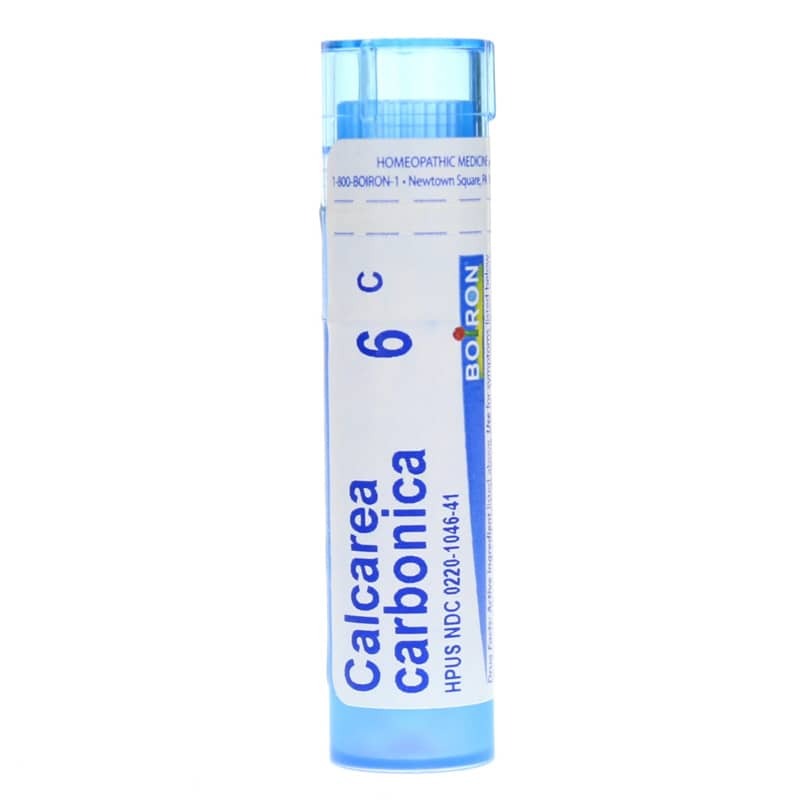 Calcarea Carbonica is a homeopathic formulation that provides all-natural support to help maintain healthy energy levels. Boiron's Calcarea Carbonica is entirely homeopathic, so there's no need to worry about food allergens or artificial additives like color and flavor. It's easy for people of all ages to use. Just dissolve five small pellets under your tongue three times every day. Find the energy you need to get through the day with ease. Give Calcarea Carbonica a try, and see the difference it may be able to make for you. Order now!